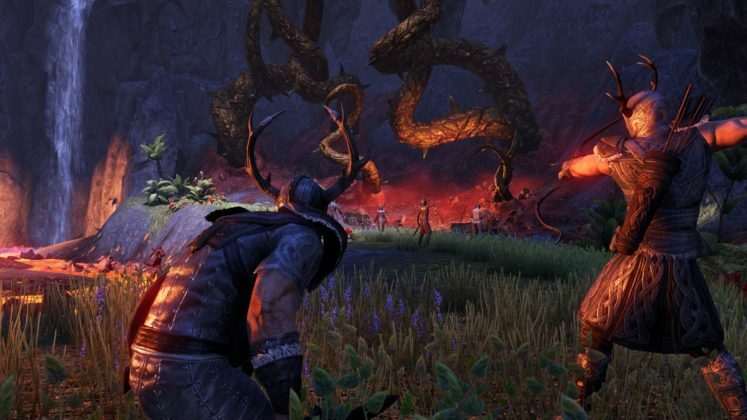 Zenimax announces the Horns of the Reach DLC for The Elder Scrolls Online. The DLC adds two new dungeons. In addition, there is also a free update with a new PvP mode. The two new dungeons are called Bloodroot Forge and Falkreath Hold. Both locations have recently been undermined by Mminotaur. The dungeons are playable in Normal and Veteran mode. Both dungeons contain new armor sets, achievements and enemies. For example, take it in Falkreath Hold up against Domihaus the Bloody-Horned. 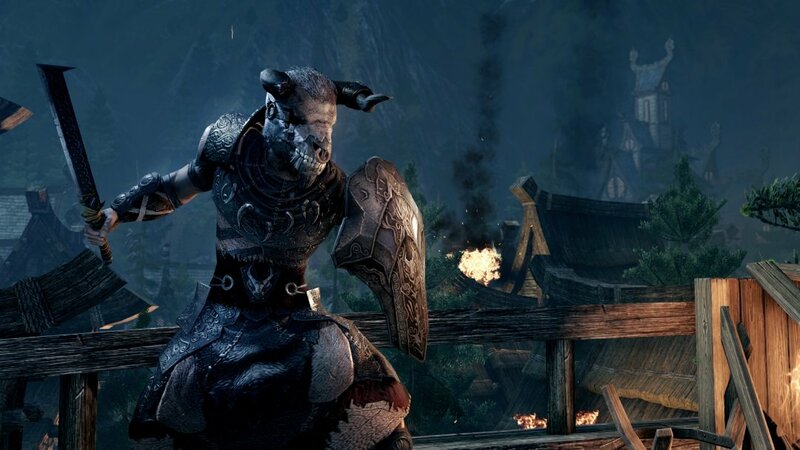 In addition, a free update has been announced for owners of The Elder Scrolls Online: Morrowind. The update adds a new PvP folder called Arcane University to Battlegrounds mode. There is also a game mode called Chaosball. It aims to hold a ball as long as possible to score points. He who holds the ball also gets an armor and healing debuff. The Horns of the Reach DLC launches in August. Awaiting you read our The Elder Scrolls Online: Morrowind news.